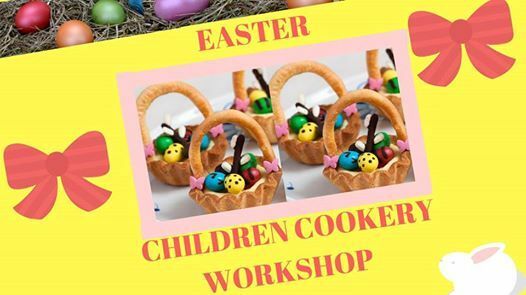 Easter Cookery Workshop for children for children from 2 years old!!! 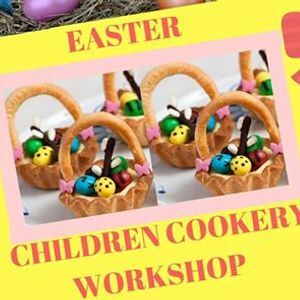 My session benefit is - kids will make their own baking goods from scratch using only organic ingredients!!! We will work together,creating our special Easter baskets!!! 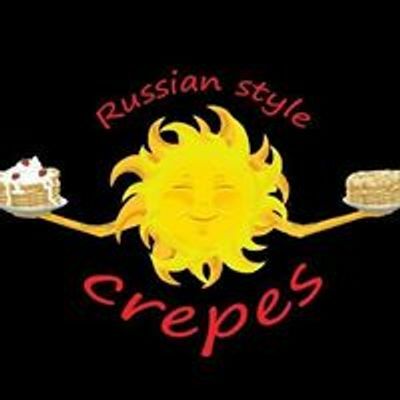 After your kids will enjoy fresh eating with you and take home fresh cooked cakes!!! Each child makes 6 Easter baskets and fill them with eggs!!! Everything for class will be providing and also children getting homemade fresh fruits drink. Session price is only £9.00 per child!!! Pay on a day class.